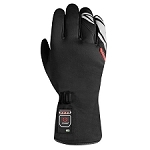 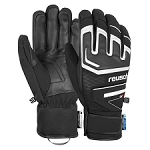 Keep your technology in control with the Roga Gloves. 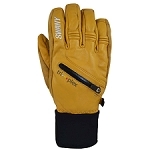 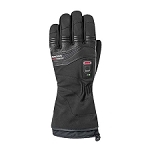 They are waterproof with warm PrimaLoft® Gold Insulation, grippy PrimaLoft® Grip Control palms and a conductive applique for using your touch screen. 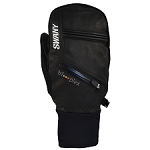 Music players and smartphones can be easily operated without exposing your fingers to the cold. 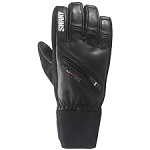 A silky soft nose wipe/goggle wiper at the thumb. 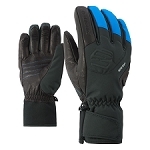 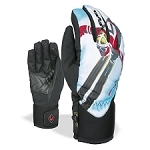 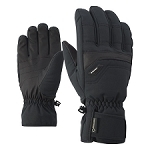 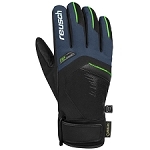 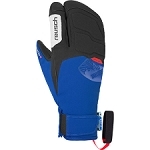 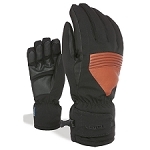 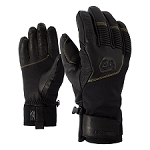 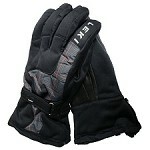 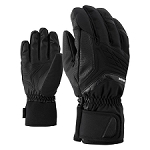 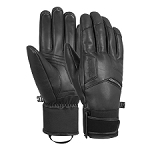 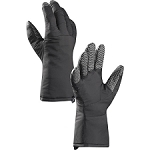 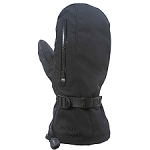 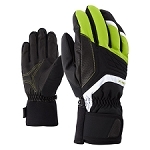 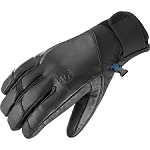 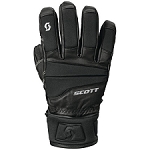 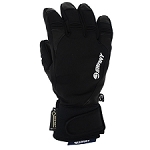 Ideal winter gloves for everyday or winter sports. 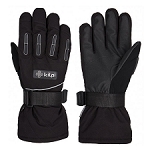 The textile materials feature eco-friendly and resource-saving manufacturing and are certified in accordance with the stringent bluesign® standard.